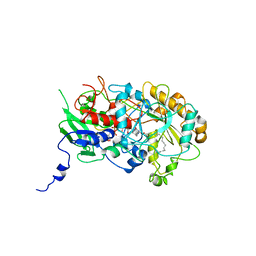 Authors: Bertrand, J.A., Pignol, D., Bernard, J.-P., Verdier, J.-M., Dagorn, J.-C., Fontacilla-Camps, J.C. 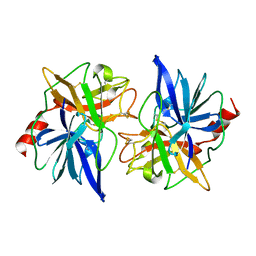 Cite: Crystal structure of human lithostathine, the pancreatic inhibitor of stone formation. 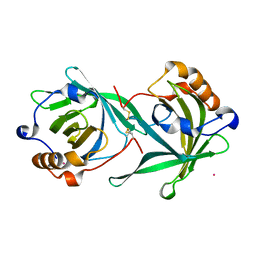 Authors: Gaboriaud, C., Juanhuix, J., Gruez, A., Lacroix, M., Darnault, C., Pignol, D., Verger, D., Fontecilla-Camps, J.C., Arlaud, G.J. 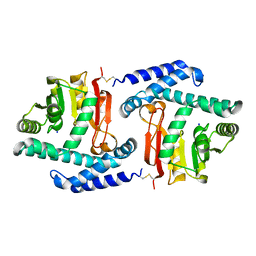 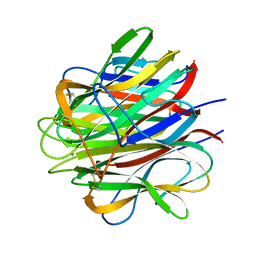 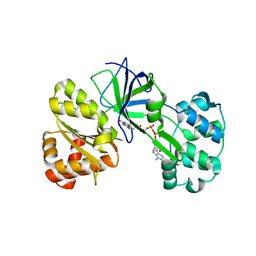 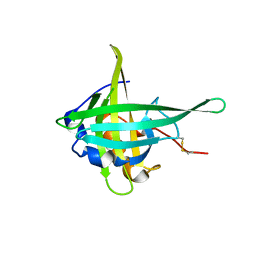 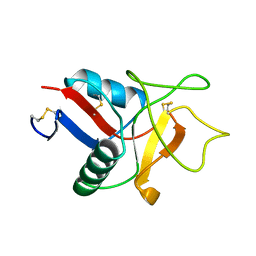 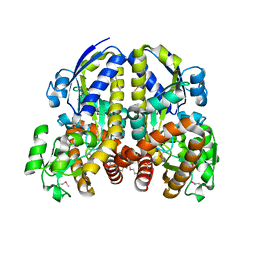 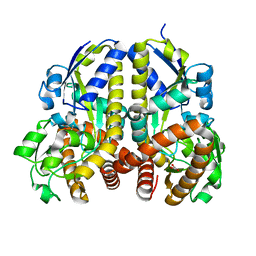 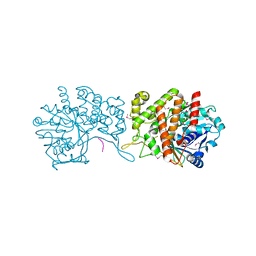 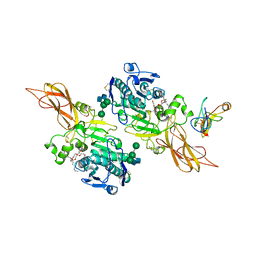 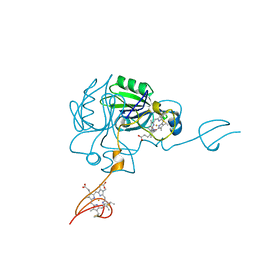 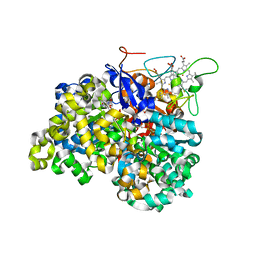 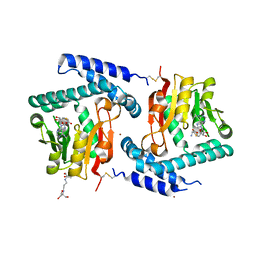 Cite: The crystal structure of the globular head of complement protein C1q provides a basis for its versatile recognition properties. 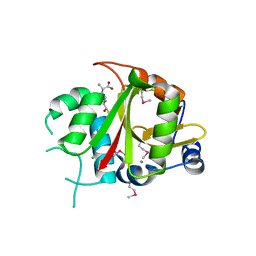 Authors: Gruez, A., Pignol, D., Zeghouf, M., Coves, J., Fontecave, M., Ferrer, J.L., Fontecilla-Camps, J.C. 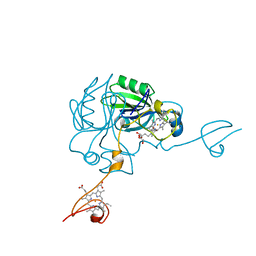 Cite: Four crystal structures of the 60 kDa flavoprotein monomer of the sulfite reductase indicate a disordered flavodoxin-like module. Authors: Hermoso, J., Pignol, D., Kerfelec, B., Crenon, I., Chapus, C., Fontecilla-Camps, J.C. 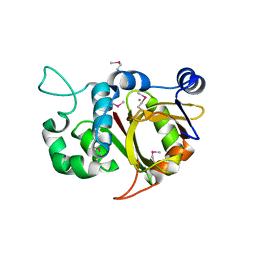 Cite: Lipase activation by nonionic detergents. 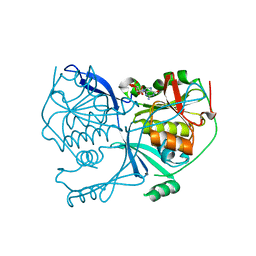 The crystal structure of the porcine lipase-colipase-tetraethylene glycol monooctyl ether complex. 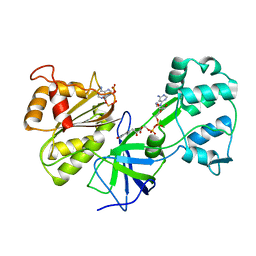 Authors: Pignol, D.C., Gaboriaud, T., Michon, B., Kerfelec, B., Chapus, C., Fontecilla-Camps, J.C. 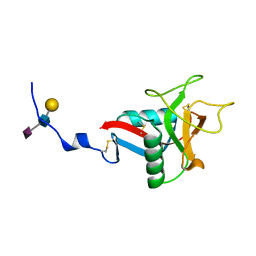 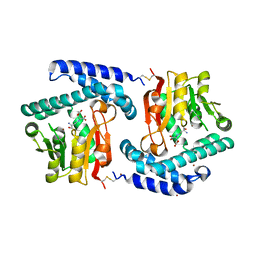 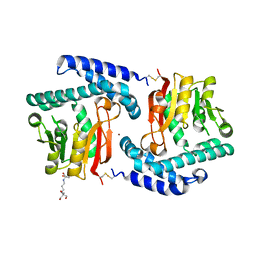 Cite: Crystal structure of bovine procarboxypeptidase A-S6 subunit III, a highly structured truncated zymogen E.